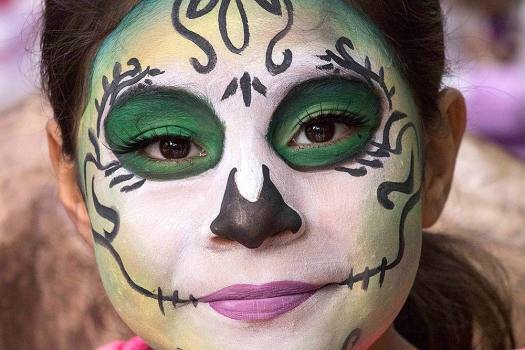 A woman dressed in a catrina costume poses for a portrait during the annual Catrinas Parade, as part of Day of the Dead celebrations in Mexico City. 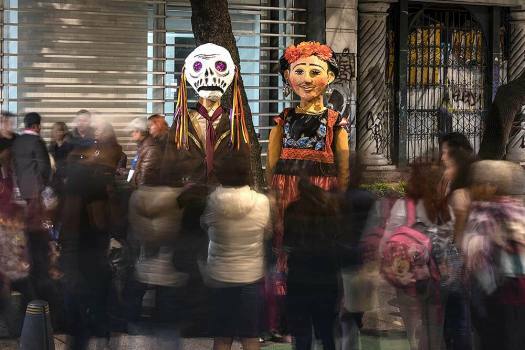 A woman dressed in a catrina costume attends the annual Catrinas Parade, as part of Day of the Dead celebrations in Mexico City. 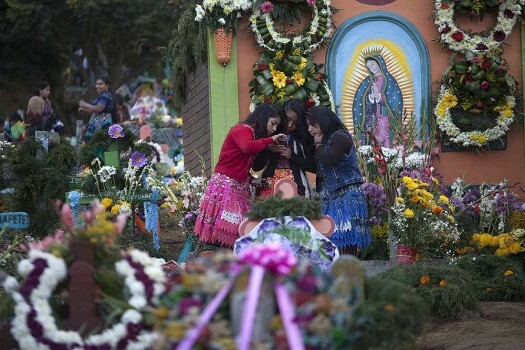 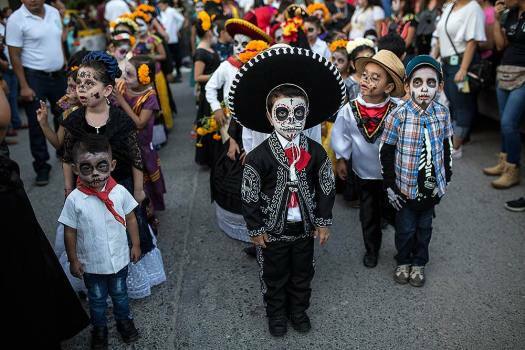 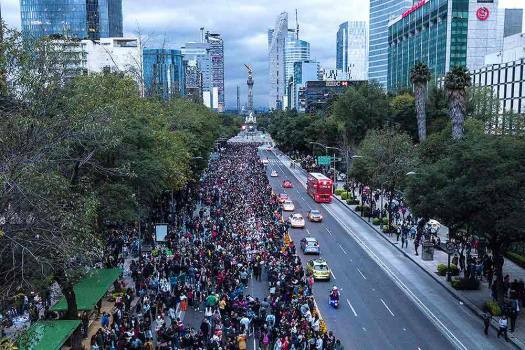 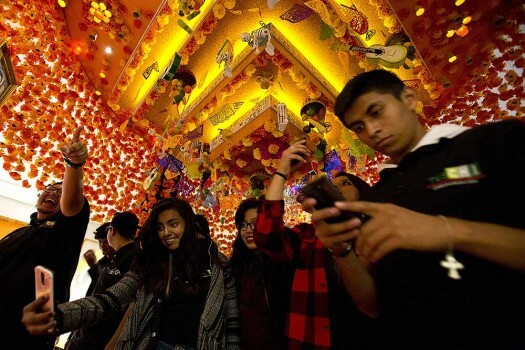 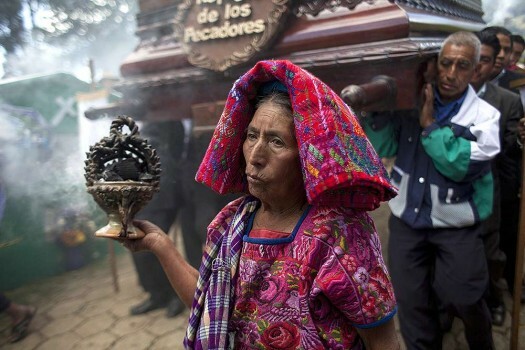 People attend the annual Catrinas Parade, as part of Day of the Dead celebrations in Mexico City, culminating with visits to the graves of departed loved ones on Nov. 1 and 2. 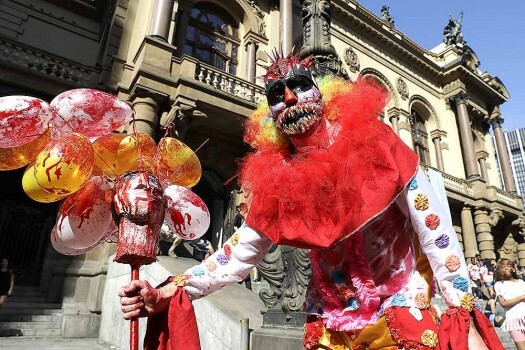 A participant in costume takes part in the Zombie Walk in Sao Paulo, Brazil. 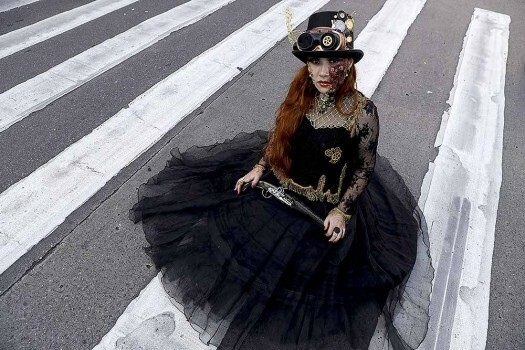 A participant in costume poses for a picture as she takes part in the Zombie Walk in Sao Paulo, Brazil. 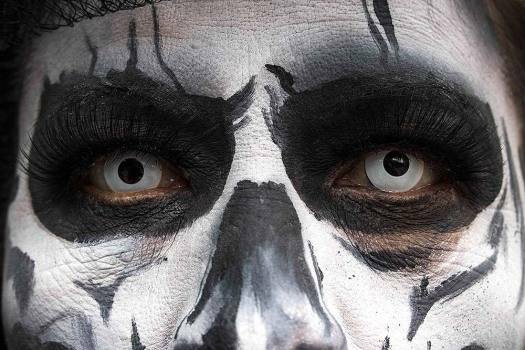 A participant takes part in the Zombie Walk in Sao Paulo, Brazil. 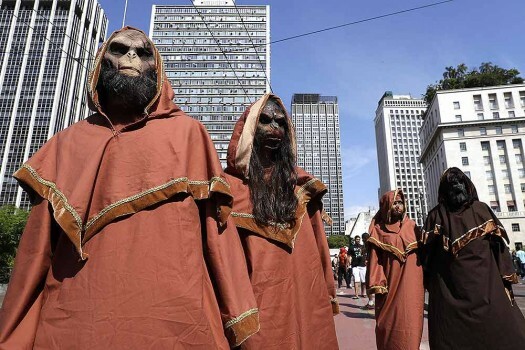 Participants take part in the Zombie Walk in Sao Paulo, Brazil. 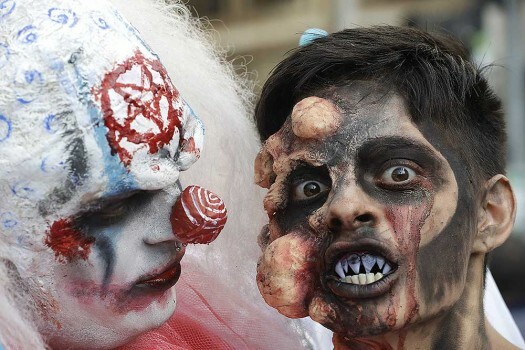 Participants in zombie costumes take part in the Zombie Walk in Sao Paulo, Brazil. 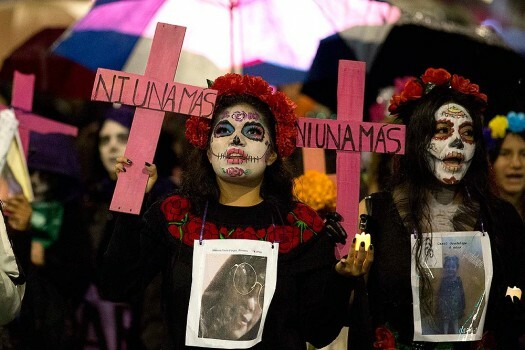 Participants take part in the Zombie Walk in Sao Paulo, Brazil. 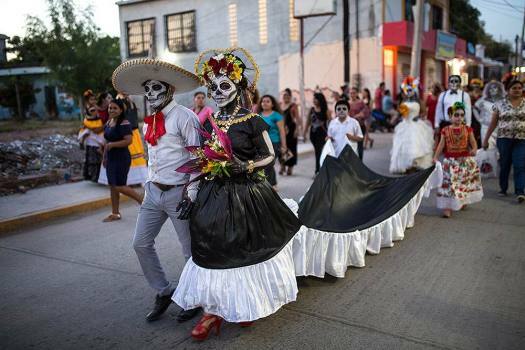 Participants commemorated the Day of the Dead with the annual Zombie Walk.